I have always been in awe of artists. Musicians, painters, writers and photographers are all people who can dream of things of beauty that enthral audiences with abilities that I do not possess. Snapshots of Malta is the result of that growing belief. I do not pretend to be a professional photographer nor do I profess to be anything more than an enthusiastic beginner, hence the term snapshot – which Wikipedia defines as “a photograph that is shot spontaneously and quickly, most often without artistic or journalistic intent” – in the title. 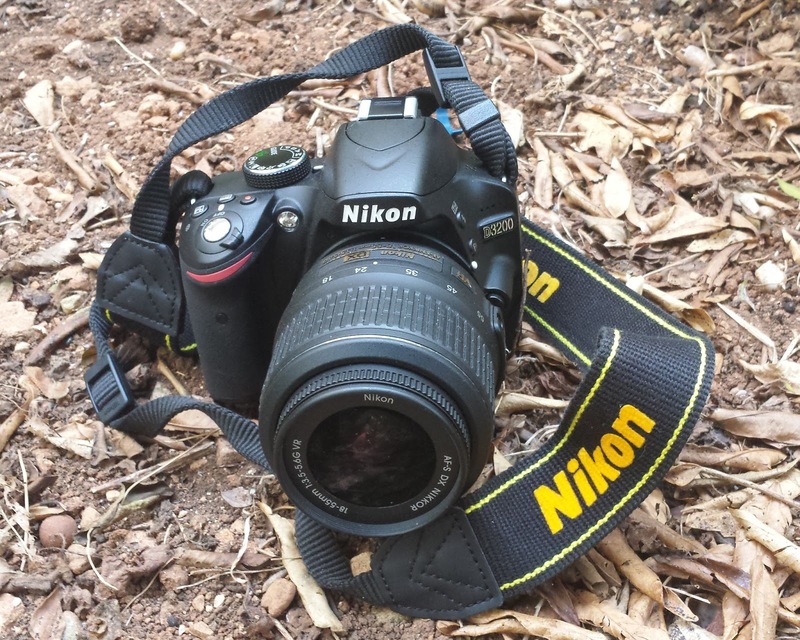 Purchasing my first ‘semi-serious’ camera – a Nikon D3200 – however further fueled in me the pre-existing desire to experiment. In turn that desire sowed the seeds for an idea, that of trying to capture the everyday beauty with which I’m surrounded. In Malta we are blessed by the richness of architectural history with which we are surrounded. So much that we have become immune to them; rarely stopping to really observe them, much less learn a little bit about them. Looking, observing and learning - whilst using the camera to capture the beauty which I see - is, however, all that this project is all about. Others might have done this before me, and probably better than me. That, however, doesn’t matter. Because none of them have seen the world through my eyes and what I consider to be beautiful might not correspond with what they think. And as long as I keep finding joy in it, then I'll keep on doing it. The main aim of Snapshots of Malta is to focus on the beauty with which the Maltese islands are blessed. Not just the big landmarks that everyone knows about but also the details like the flowers that bless its countryside and the wonderful architecture of everyday houses that those that came before us placed so much energy in creating. We will bring these details to the forefront so that knowledge and appreciation of them increases. Snapshots of Malta will also focus on the Maltese in particular those who are trying to move it forward. We will talk to creative people – artists, writers, musicians – and organisations who are doing their utmost to increase the island’s cultural heritage. What’s more these conversations will be detailed and lengthy pieces; there will be none of the brief and unfulfilling interviews that others seems to favour. We will take our time to ensure that their story is told in a manner that will shine a light on their talent and, hopefully, inspire others. In truth, Snapshots of Malta will be looking to talk about anything that is Maltese and which is otherwise overlooked. Stories from history, people whose achievements have been lost to time or others who are achieving great results out of the public eye will all have their space on Snapshots of Malta. As always the aim will not be to chase some quick hits but rather to tell these stories in the best manner possible. This will be a site where you make the time to read the articles, not one where you can quickly skim through them between one e-mail and the next. Because the most precious things are deserving of that attention.